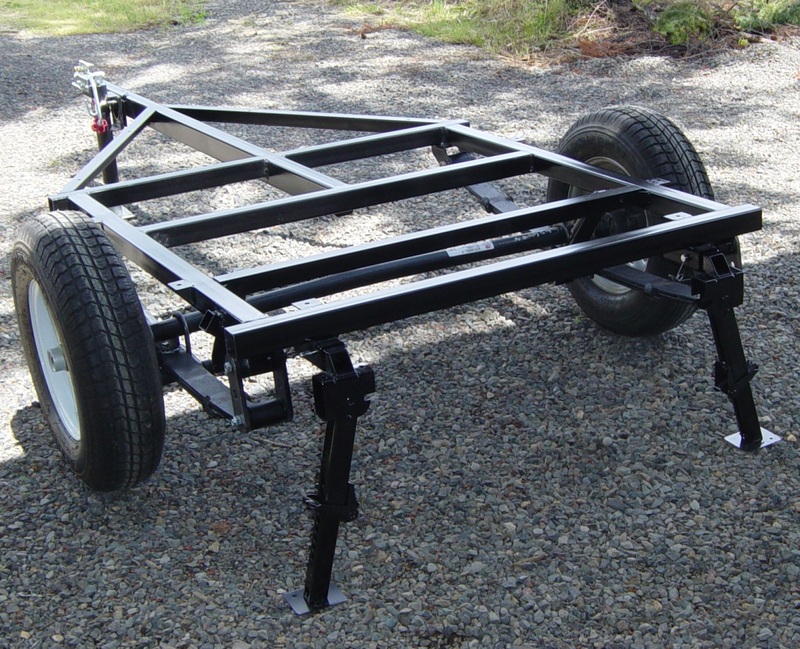 We have a new taller version of our rear jacks now available. 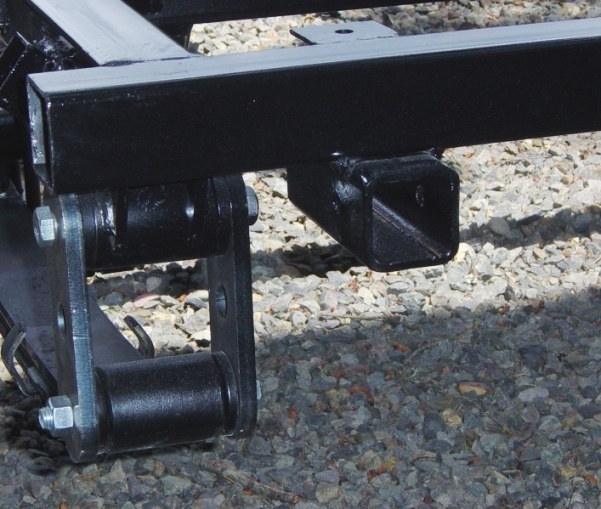 These are great for lifted and off-road trailers that have more ground clearance. The standard jack is 11.5 collapsed and 17.75 extended. The new tall jack is 15.5 collapsed and 21.75 extended. 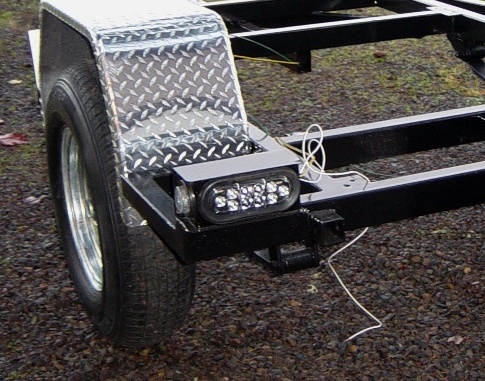 For trailers owners concerned about damaging their rear jacks when towing, here is a trick we know. 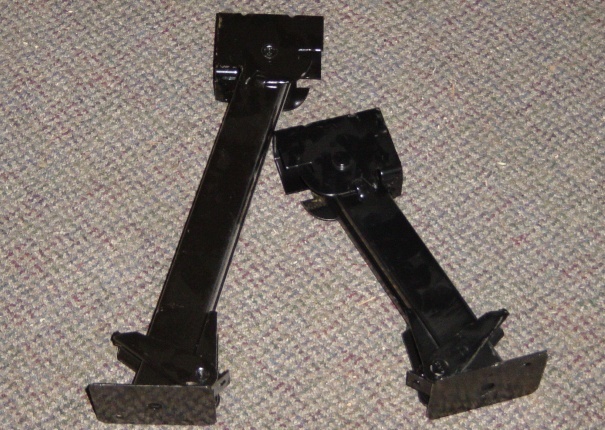 We make them removable with a set of mating square tubes. The outer tube is 2” – 3/16” wall, the inner tube is 1 1/2” – 1/8” wall and I use 5/16” pins to hold them in place. 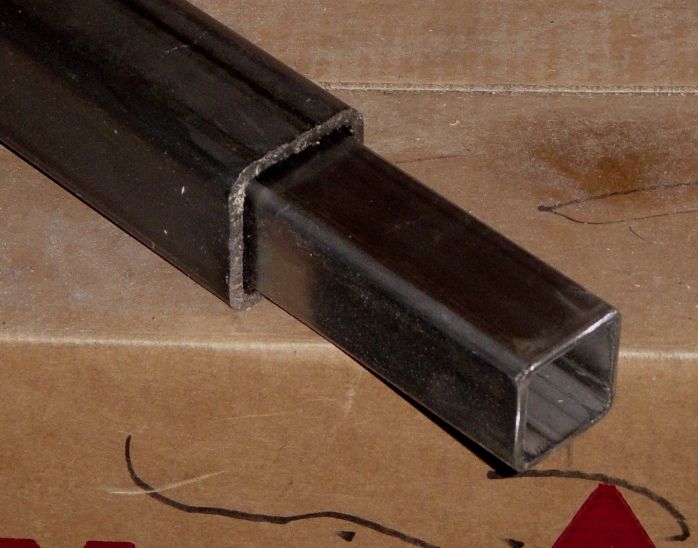 The outer receiver tube is cut into the frame or welded underneath.